"Rashford may have to move away to then move back to one of the big teams." Jamie Carragher has suggested that Marcus Rashford may need to leave Manchester United in order to fulfil his potential. Rashford scored twice for England during the international break. He scored in the Uefa Nations League defeat to Spain and got the only goal of the game in the friendly against Switzerland on Tuesday night. Rashford played as a centre-forward in both games. He has played over 100 games for United under Jose Mourinho. However, many of those appearances have come as a substitute and he has rarely been selected as a centre-forward. The 20-year-old has been used mostly as a wide forward. He has been behind Zlatan Ibrahimovic and now Romelu Lukaku in the pecking order for a starting spot in a central position. 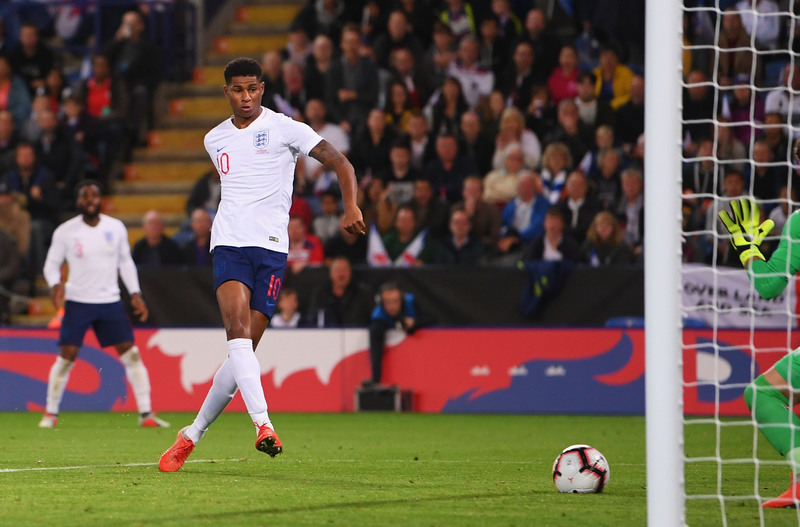 On Sky Sports following the friendly between England and Switzerland, Carragher said that Rashford should consider his options and perhaps look at joining a club like Everton to help further his career. "I don't see Rashford ever displacing Lukaku so long as he is there," Carragher said on Sky Sports. "But Lukaku was at Chelsea and he had to come away from there and go to Everton. He ended up top scorer and then got his move to Manchester United. "Everton is a club where someone like a Rashford knows he can play every week. 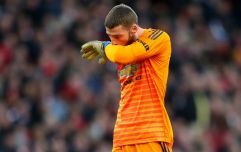 Last season, he played poorly against Brighton, Mourinho had a pop at him and Lukaku went straight back in the next game. That is the problem he will always have." Carragher made a decent point when he suggested that Rashford should follow Lukaku's career path. The Belgian striker found it hard to get game time at Chelsea as a young player. He left on loan for West Brom and Everton, eventually signing for the Toffees for £28m in 2014. Three years later, he joined United for £75m and is now the club's first-choice centre-forward. Carragher said Rashford could take a similar route by dropping down to a team outside the top-six before returning to play for a side in the top four. "In that position, you have to be world-class. Rashford isn't world-class yet, but he might be when he's 24. Lukaku now looks like one of the best strikers so Rashford may have to move away to then move back to one of the big teams."